'Technology for Life' team's Madleen Mann brings us the latest accessible technology review. This week Madleen tells us more about the VO Calendar. 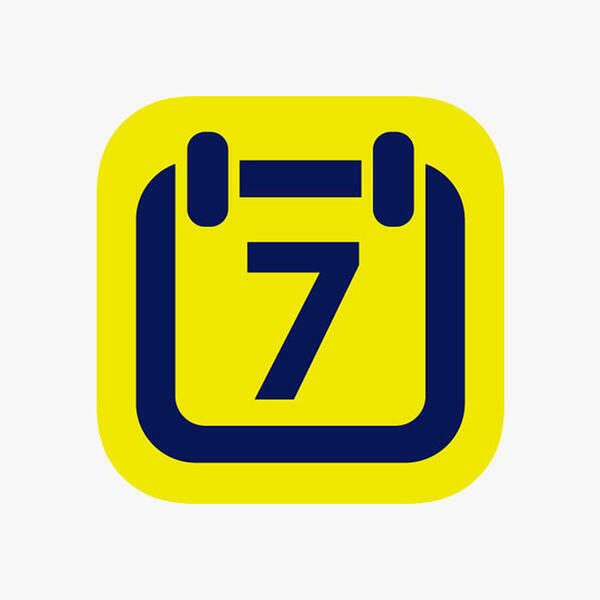 Chatting to RNIB Connect Radio’s Simon Pauley, Madleen explains how the calendar app works with VoiceOver feature and why it could be a good replacement for your usual phone calendar.